Diamonds in the Rough : Five Reasons To Consider Starting A Blog AND 3 Tips To Get You Going!!! 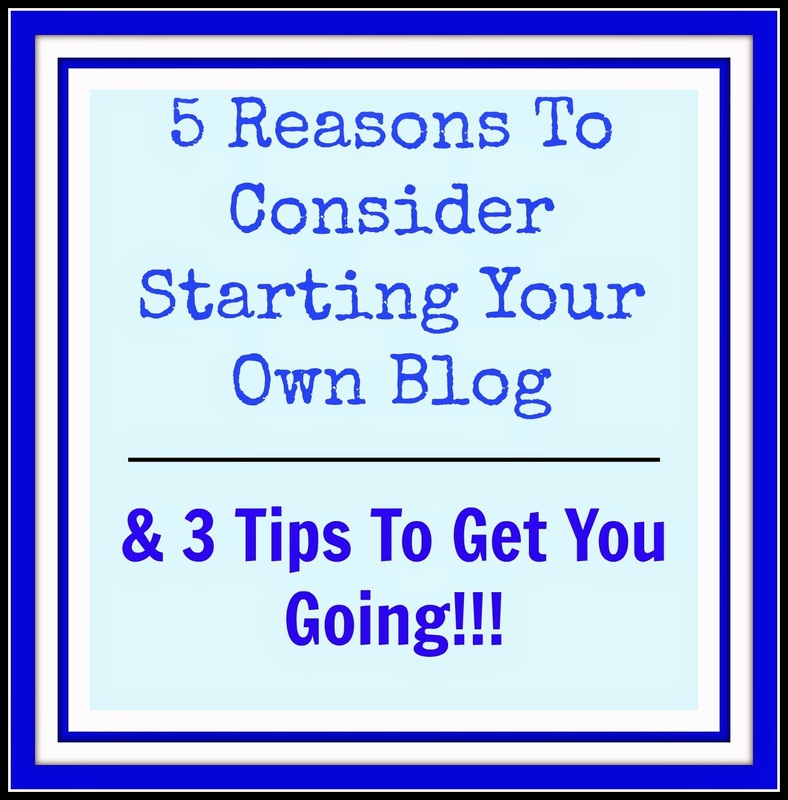 Five Reasons To Consider Starting A Blog AND 3 Tips To Get You Going!!! & 3 Tips To Get You Going!!! Every person has something to share. & I mean EVERYbody. Your hobby, quirk, little side job, or interest could be helping and inspiring others. Your passion is a great place to start for blog topics, and trust me, a blog that's passionate on a topic WILL be contagious! Your voice is unique. No one else has quite the same take on life as you. Your experience and thoughts, if used properly, can help propel others towards a more positive life journey. I can't tell you the number of times that I've been facing a challenging situation, and a timely blog post arrives in my in-box. Tears may or may not come, but encouragement ensues. YOU can be that person. That voice offering hope. You can make money on your blog! Now, in most circumstances think 'slow and steady', but by learning the tools of the trade your income should continue to climb. I must add, no...this must be highlighted: it does take time AND work! No get rich scheme ever works out. This does apply to blogging as well. Now, 3 Tips To Get You Going!!!! Research, research & research some more! Who exactly are you going to be writing for? What are you hoping to share? Learn some basic terms of our trade by following blogs that specifically focus on blog tips. The other big debate is who will host your blog?? (***usually it's Blogger, Wordpress the free version, or Wordpress the paid version where you sub out your design). I won't comment on which I prefer, but there are pluses and minuses on each. Research those as well & make an educated decision. Don't be afraid to ask others questions! Join some Facebook blogging groups, and once you join one, others will show up on your right hand side as 'recommended' (thank you Facebook algorithms). Begin to follow blogs that are similar to yours, & who have already been somewhat of a success. Comment on blogs that you admire... regularly. See if you can't build a rapport. Try some mastermind groups. Join a linky party (I co-host one here on the blog weekly). Networking is so key to being successful in the blog world! So now we begin to advertise per say. Set up your social media accounts with your 'brand'. Facebook, Twitter, Pinterest all come to mind. Some really swear by having a good mailing compaign as well (i.e. so if someone follows your blog via email they get some sort of freebie). 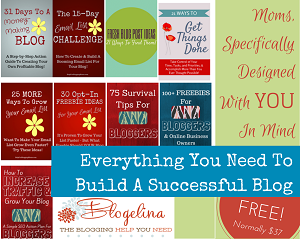 Design some really great pics that categorize your blog. Create a badge. Check out PIC MONKEY to easily design blog photos without infringing on the copyrights of others. Honestly blogging is like any other new skill. I've added some affiliate links below to products I would consider helpful. I hope they inspire you as your begin your blogging journey. To show you how sharing your passion can inspire others, I've included 2 really AMAZING blogger friends of mine below. One of them is a brand NEW blog on the scene, and the other one has been blogging for a bit of time. Yet, each one inspires my heart whenever I read them. They are both just normal women, living their lives, yet openly sharing with the wider world. Jesus, the more His love gets woven into every aspect of my life and ministry." "My name is Mary-Ann. I’m a wife, a mom to three beautiful girls, a former editor and a lover of coffee and good books. Our journey over the last few years has been a series of ups and downs. My husband lost his job a few years ago (I was seven months pregnant at the time!). He went back to school full-time … and he’s now in the home stretch. I’ve dealt with kidney disease on and off since I was 17 years old. Life isn’t perfect but my husband and I are a team. We face it together. And we lean heavy on grace. This blog is my story. The nice bits and the messy bits. And all the grace-filled bits." ***Her new side blog focuses more on her adventures in the home www.thegracefilledhome.org. Glad to hear that Lisa :) Thanks for stopping by the blog! I am new as well. I tried before I had so many little ones but I have been so inspired by others to try again! It's never too late to try again! I agree, if others are encouraging you I'm sure they have good reason. Great tips thanks for sharing. It is precise and helpful. Thanks for coming by the blog! I have been plugging away at my blog for a little while now. Your tips are very helpful and I hope others will take advantage of them. It's nice to find information in one post to help you through. I did not know about Picmonkey. Thanks!! What a great post! Love it! Pinned and tweeted. We love to party with you, so I hope to see you tonight at 7 pm. That would be so awesome. I just started blogging this spring! 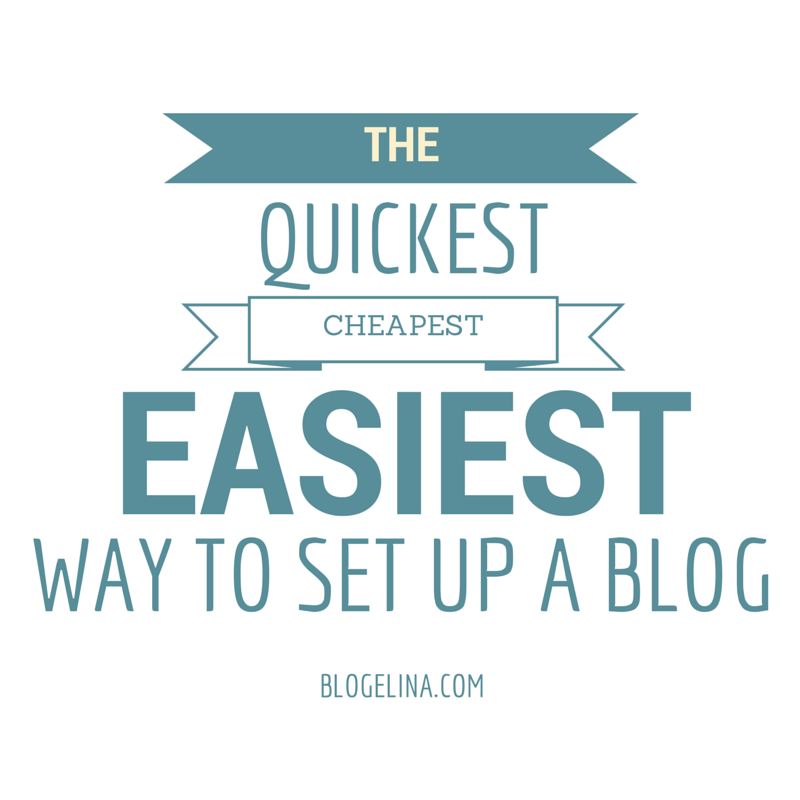 I love it when more experienced bloggers share their tips and encouragement! Thank you! I discovered you through Mom2Mom link up.